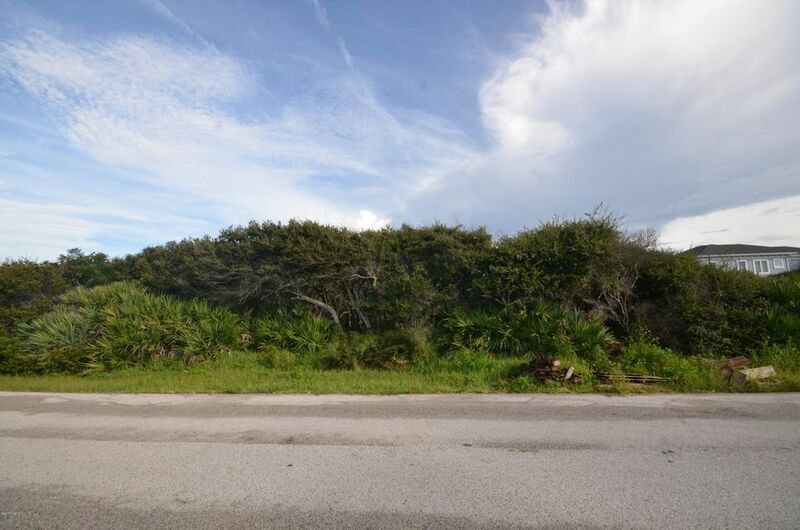 Build your dream home in the highly desirable community of North Beach (Vilano Beach). This 100′ x 100′ lot is a short stroll from the Atlantic Ocean with the Intracoastal just a few blocks West. Quiet location with no thru-traffic as the lot is located at the end of the cul-de-sac. This quaint, friendly neighborhood is only 5 miles from downtown St. Augustine and close to restaurants, Publix Supermarket and more. No CDD or HOA fees. Let’s Talk!